Modern family set-ups are quite different than before. Most parents aren't living together due to various reasons. More single parents are raising their children own their own. this is never an easy task, especially if that parents fills up all the needs of the child. Recently, a bill filed by Manila Rep. Rosenda Ann Ocampo becomes a law, parents who will refuse or fail to give legal child support without justifiable cause will be jailed for two years. 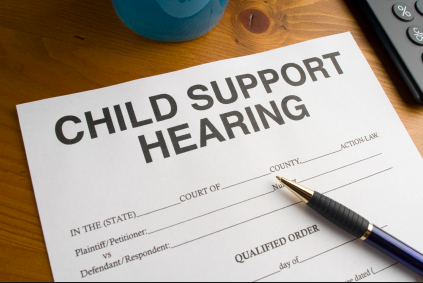 According to this bill, the legal child support equates to the amount of money determined by a court order or under a parenting agreement approved in court (Republic Act 9262). The obliged parent remits the determined about to parent with custody of the child. 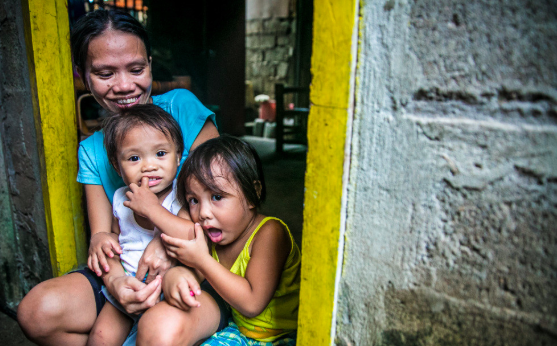 Making it unlawful for any parent to refuse or fail to give legal child support without justifiable cause, amounting to more than P30,000 or for a period of more than six months. 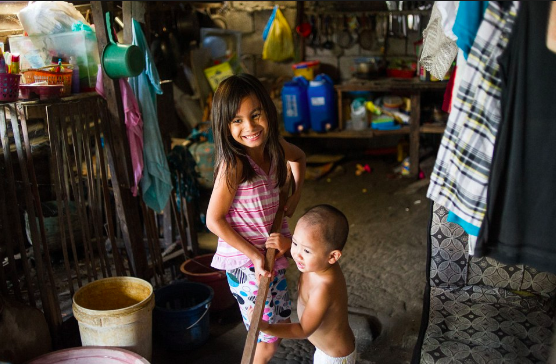 Likewise, a penalty is to be imposed if an obliged parent pays less than the amount determined by the court as legal child support amounting to more than P30,000 or for a period of more than one year. 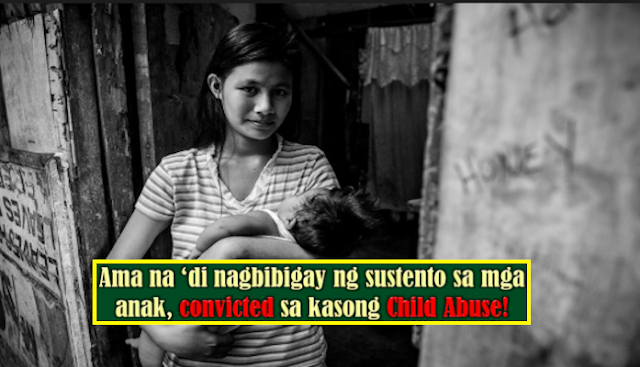 Furthermore, a penalty of P25,000 or imprisonment of not less than six months but not more than one year or both and the lump sum settlement of the total unpaid legal child support on the first instance that the concerned parent fails to provide legal child support. For succeeding offenses, the bill provides the penalty of a fine of P50,000 or imprisonment of not less than one year but not more than two years or both and the lump sum settlement of the total unpaid legal support. The bill aims to resolve the difficulty of separated parents to provide for all the needs of the child. Compelling parents to at least have the best life despite the situation.